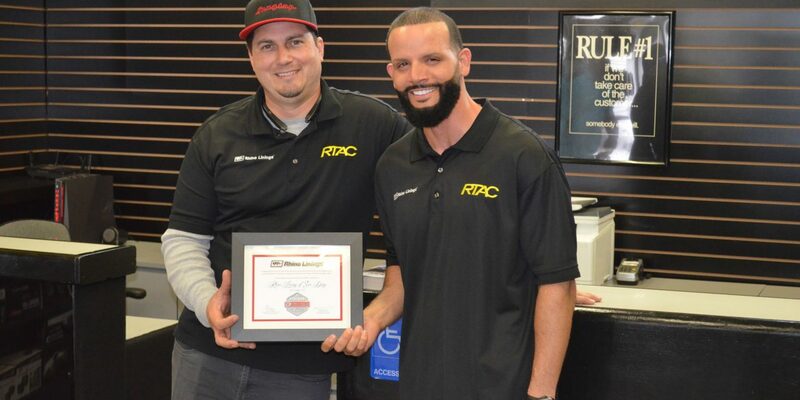 Edon Moyal, Vice President of Rhino Truck Accessory Center (RTAC), better known as Rhino Linings of San Diego, has made huge strides in the past few years to enhance a business that was already well established as the very first Rhino Linings location. Started by his father, Jude Moyal, almost 30 years ago, RTAC’s master sprayers pay careful attention to detail to ensure that every customer leaving the shop is completely satisfied with their application. 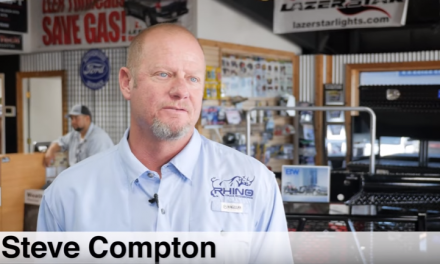 Their #1 Rule: “If we don’t take care of the customer…somebody else will!” Part of their success can also be attributed to the large variety of services offered in aftermarket accessories. They truly are a one-stop shop for all your vehicle needs, including a world class roster of certified welders, technicians and specialists for precise installations. 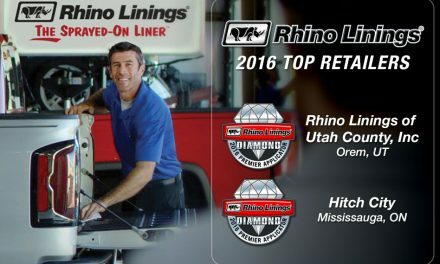 The long legacy of Rhino Linings loyalty extends from ownership to it’s customers. 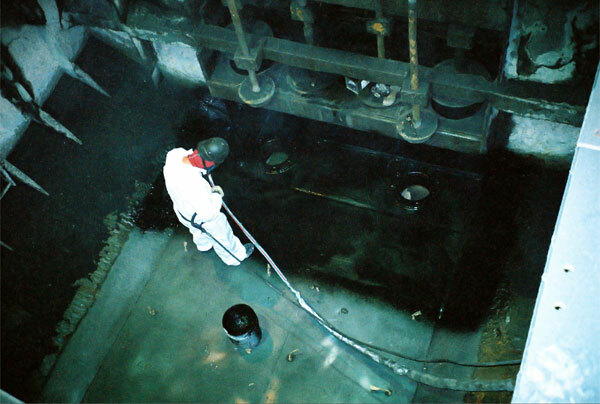 Because they have been around for almost three decades, customers continue to come in and refer to liners the shop has installed years ago. Not only are they a major contributor to the Rhino Linings family, they are also a pillar of their community. They are very active in their community, including sponsoring Little League teams and other causes, to help remind customers that they work to improve the community in which they live and serve. Building trust takes time and effort, but once you have it, you will have a customer for life. You can read more about Rhino Linings of San Diego (RTAC) at rhinosd.com.